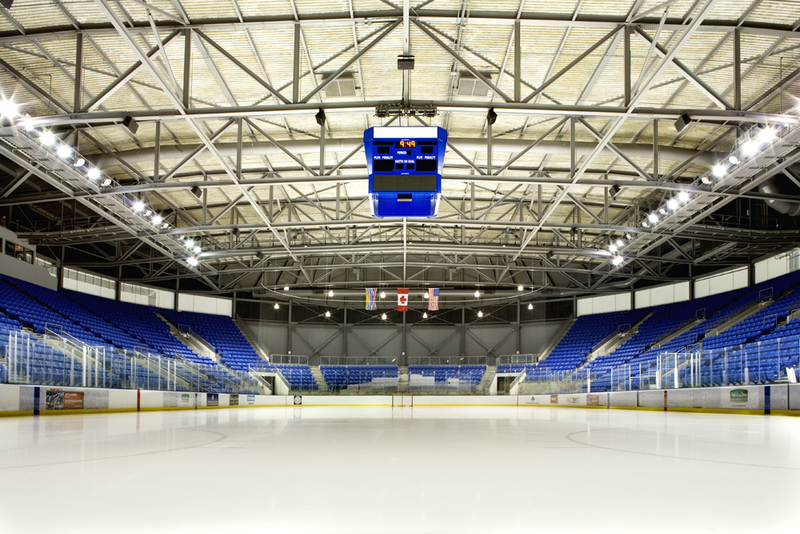 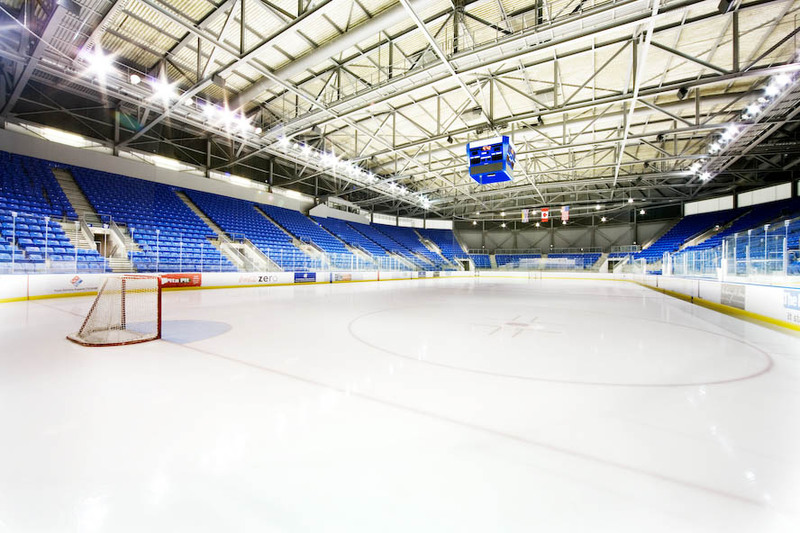 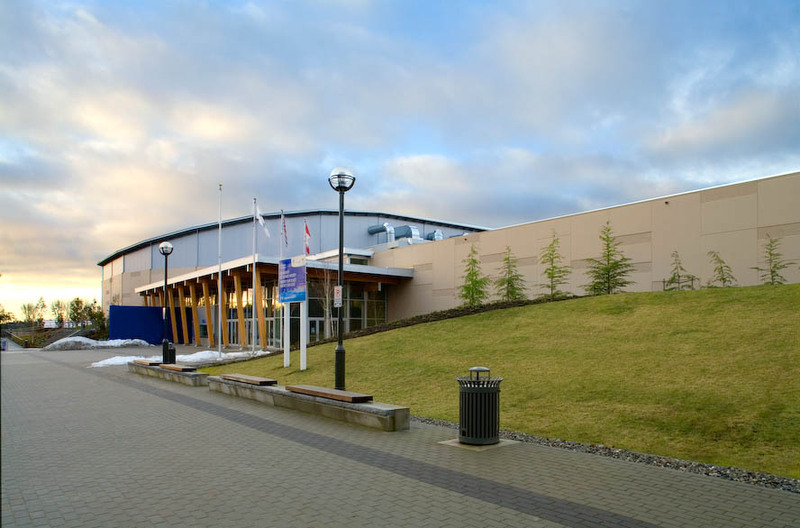 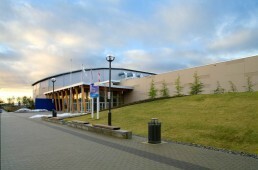 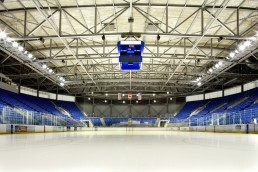 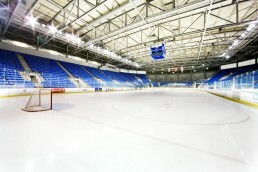 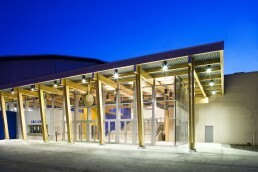 The Design Build project entailed the addition of a new 6,650 seat ice rink, and a new practice arena which was used for the 2010 Olympics. 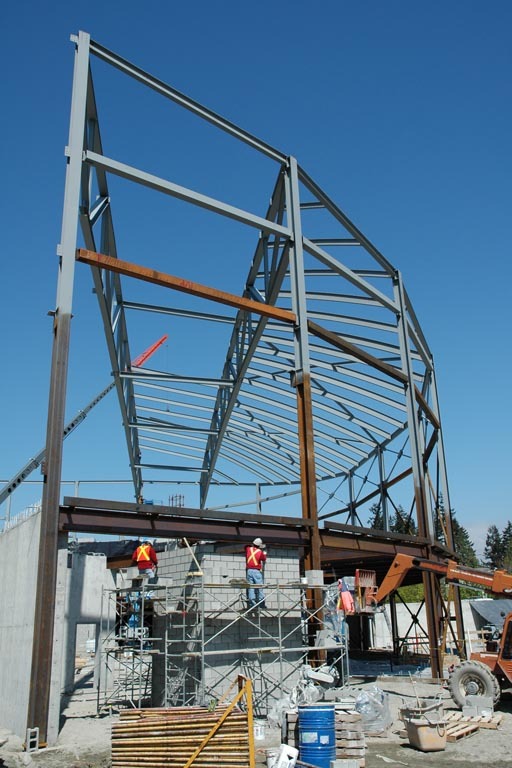 The practice facility is structural steel skeleton supporting insulated precast wall panels. 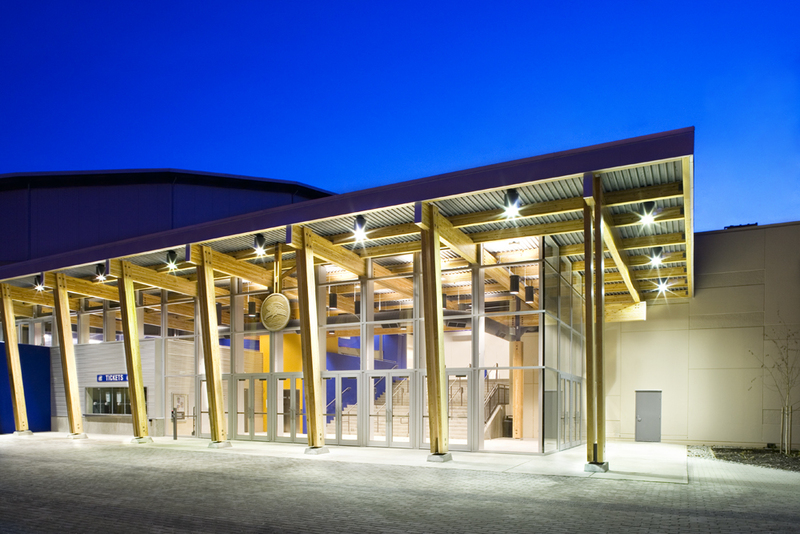 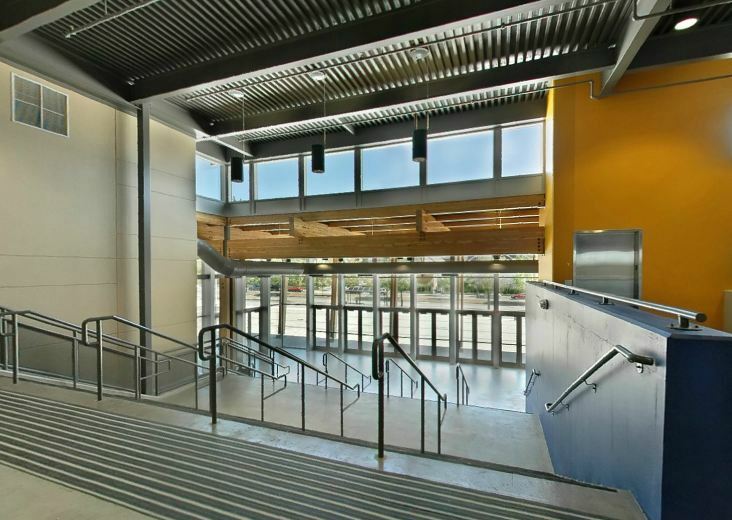 The main arena structure is comprised of structural steel for the concourse floors and roof and precast concrete for the seating area. 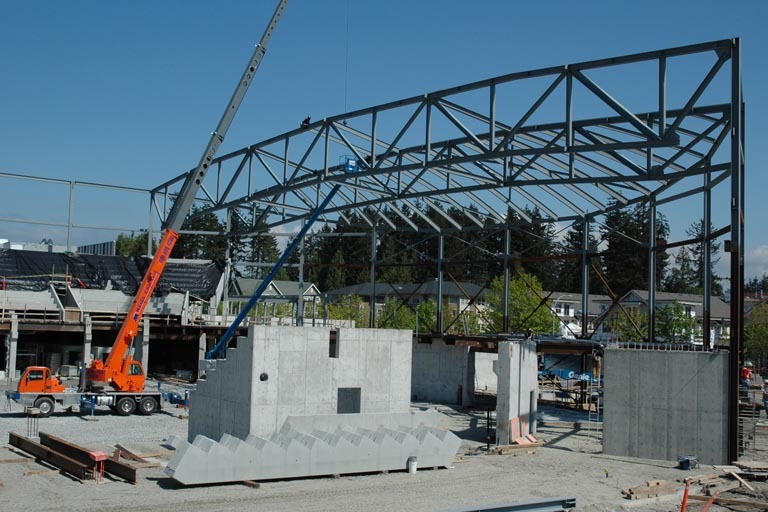 The roof structure consists of 5 meter dp trusses spanning 66.6 meters designed to support additional rigging loads for theatrical productions. 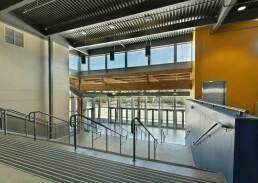 This project was designed and certified LEED Silver.